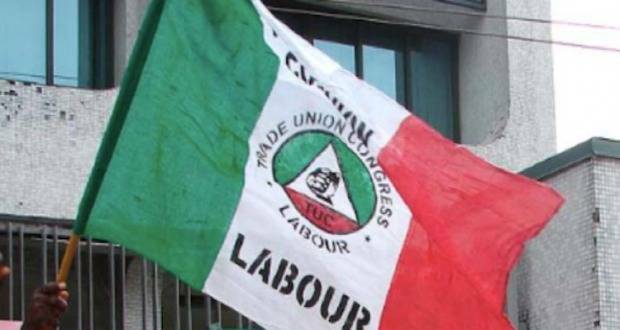 The Nigeria Labour Congress (NLC) says Nigerian workers are the least paid in Africa, citing an analysis of the wages of most African countries. Mr Peter Gambo, the NLC Chairman in Taraba, disclosed this to newsmen in Jalingo on Tuesday after a solidarity protest march to demand government’s approval of the new minimum wage being proposed by Organised Labour. Gambo said: “We analysed the wages of most of the African countries and discovered that Nigerian workers are the least paid in Africa. “Nigeria, being the giant of Africa, should not be lagging behind. “We made our request of what we expect to be paid to workers as minimum wage, but government keeps saying they can’t pay without giving reasons why they can’t pay. He, however, said that labour in the state had contacted the governor over the issue and that he had agreed to pay the arrears.